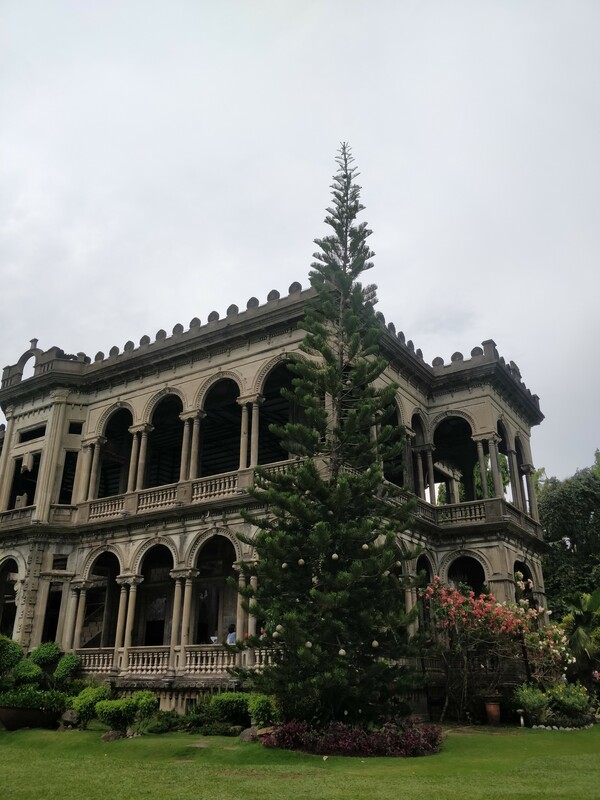 Bayan Academy was tapped by Praxis Consulting for a consultancy project on the development of a 43-hectare property right beside the famous The Ruins in Talisay City, Negros Occidental. The main objective of this project was to determine the best development for the property based on empirical data on Metro Bacolod. In particular, the project aimed to (1) assess the existing and future competitive environment for real estate within the vicinity of the property, (2) come up with an evidence-based highest and best use recommendation for property development, (3) identify potential customer, client, and tenant segments with the corresponding lease price points of the recommendation and, (4) know the highest and best use recommendation’s market, implementation, and financial pre-feasibility. The project was divided into two phases: external environment analysis and highest and best use concept development. For the first phase, Bayan Academy brought in Market Research Consultant Mike Lopez; for the second phase, Property Consultant Alex Jazmines was called in. The research team went back and forth to Bacolod from June to July to gather crucial data in the cities of Bacolod and Talisay. 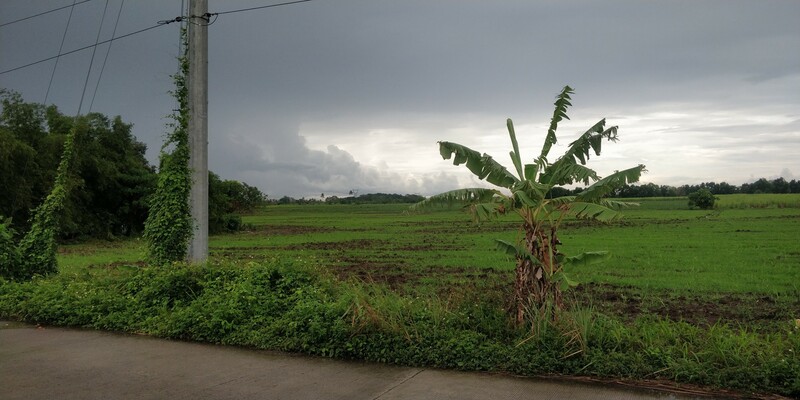 The research team collected data from the Talisay and Bacolod local governments, and visited developments -- both residential and commercial -- to scout for possible competition and to assess the current market for such developments in Metro Bacolod. Roughly 20 real estate developments by both local and major developers were assessed. With the data from the first phase, a highest and best use concept, which included strategies for concept and financial implementation was produced. On July 31, the team presented the finished research to the local developer, the financier, and Praxis Consulting. It recommended the development of the property for low-cost housing. It also suggested that the developers donate three hectares of land to a school that will serve as the catalyst for the sale of the property to be developed. The team also presented three different strategies for developing the land, the projected cost, and the expected profits from the development. Although this project is different from the usual requirements of Bayan Academy clients, it opens various possibilities for partnerships with local institutions in Bacolod.